ABC 5 News in Cleveland ran a news segment on using Hypur for payments inside of dispensaries and how cash is a problem for the medical marijuana industry. 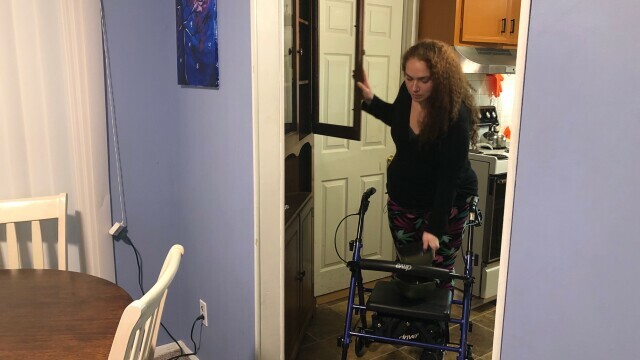 Candow uses a walker to get around her home because her MS can make it difficult to walk. “Cash, cash, it all comes down to carrying cash,” said Terrasana Founder and Chief Medical Officer Dr. William Kedia. 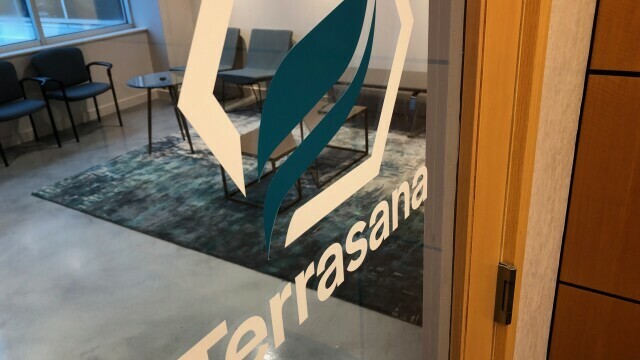 That’s why Terrasana is using the online payment app Hypur in its dispensaries, helping customers take cash out of the equation. 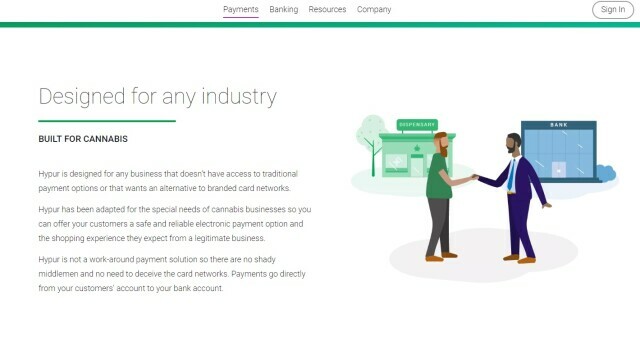 Hyper’s website says it can be used in any industry, but is especially helpful to companies working with cannabis. “Strictly from a security standpoint, it’s safe for the patient,” said Kedia. “They don’t have to walk around carrying cash. For us, we don’t have that cash burden to worry about, getting it to a bank.” It’s also intended to make the payment process smoother. Patients can check in when they get to a dispensary, keep their account secure through a pin code, and get their receipt on their phone when the transaction is finished. Here is an interactive map with the locations of open dispensaries in green and unopened dispensaries in yellow. “I think until we have federal legalization, we won’t see the big institutions step in,” said Wurk CEO Keegan Peterson. Wurk helps cannabis companies run because the traditional financial companies are staying away. “I think a lot of FDIC-insured banks have been fearful that they would lose their insurance if they do start supporting the cannabis industry,” said Peterson. Kedia says it’s a problem that isn’t likely going to be cleared up soon.